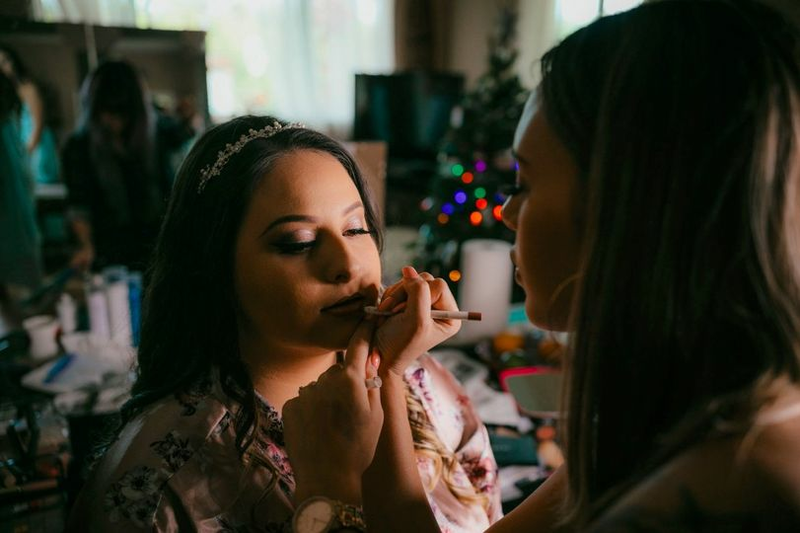 Beauty by Kawai is a wedding hair and makeup business based in Kihei, Hawaii, that also serves the Honolulu area. 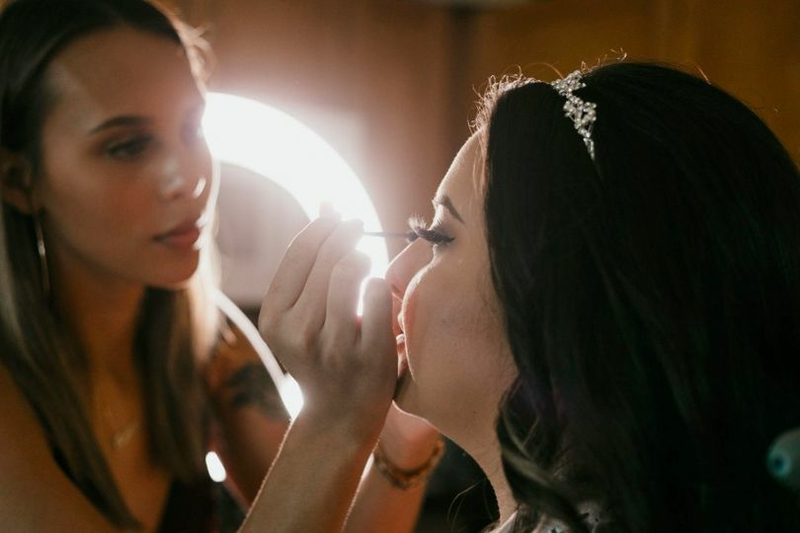 Before every couple’s wedding day, owner and makeup artist Kawai is happy to provide bridal/event consultations. She is quite flexible and can do your consultation through Facetime, video chat, or email. 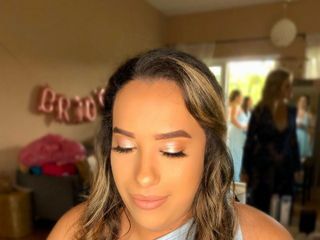 This allows her to get a better idea of what kind of look you are going for as well as give you the opportunity to learn more about her services. Regardless of what beauty services you choose, Kawai will work specifically with your natural beauty to enhance it. 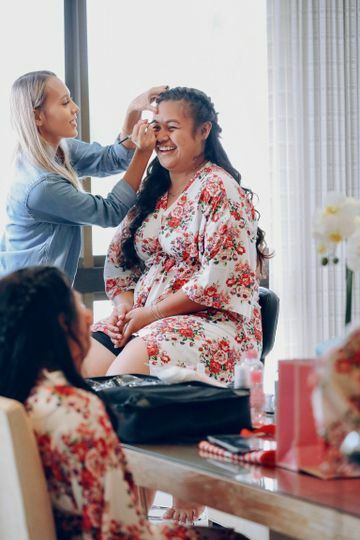 Before your big day, Beauty by Kawai offers bridal makeup trials. 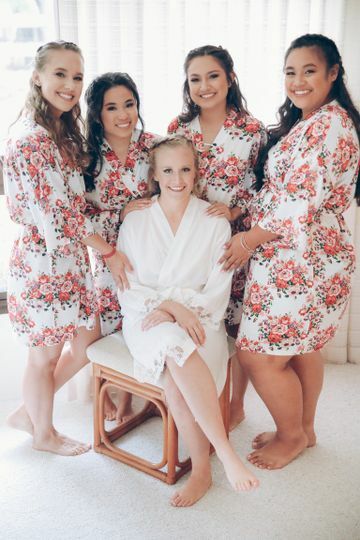 In addition to offering hair and makeup services for the bride, she also can work with the bridesmaids and mother of the bride. 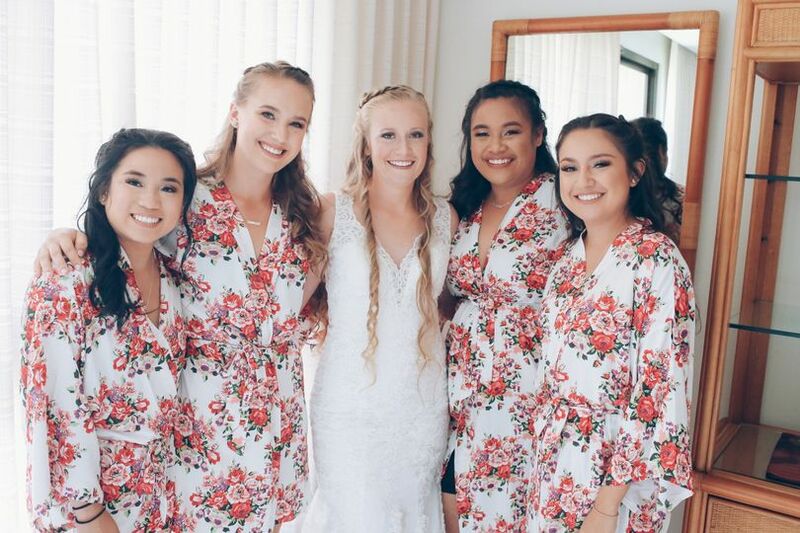 Additionally, junior bridesmaid or flower girl makeup can also be arranged. Kawai is an amazing makeup artist! 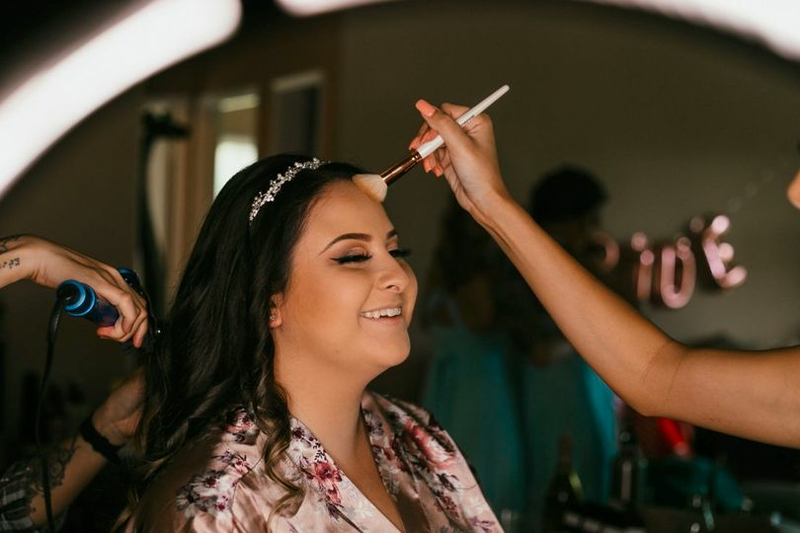 She made my bridesmaids look so beautiful and of course she did such an awesome job on my makeup. 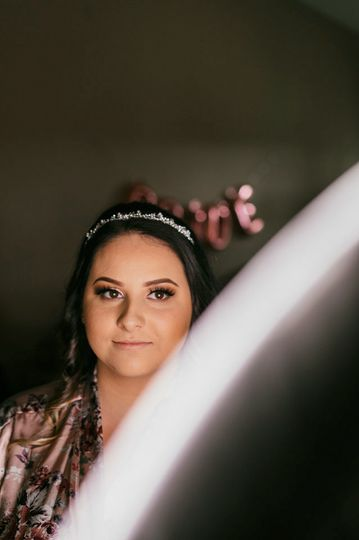 I was so happy with her work and would recommend her to anyone!